Off Plan development of stylish apartments situated in Liverpool City Centre. This is a fantastic investment opportunity, offering investors a 7% return on investment per annum and excellent capital growth. From £99,500 for a studio apartment, the development also offers 1 and 2 bedroom apartments with stunning views. The development consists of 3 iconic, residential towers on a prime waterfront location in Liverpool’s city centre. Investors will secure a long lease on a sleek and sophisticated new- build apartment, which will provide an assured income of 7% NET per annum for 3 years. Investors should feel assured by the 50% demographic of young professionals, key long term investment stategies into the City Centre regeneration and also the 57,000 strong student population. 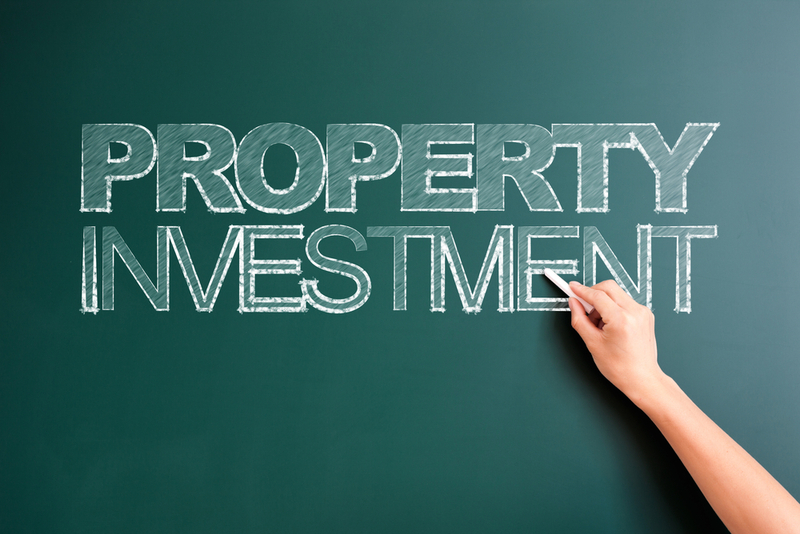 An investment opportunity not to be missed - call our Sales/Investment team on 0330 223 0331 for further information.